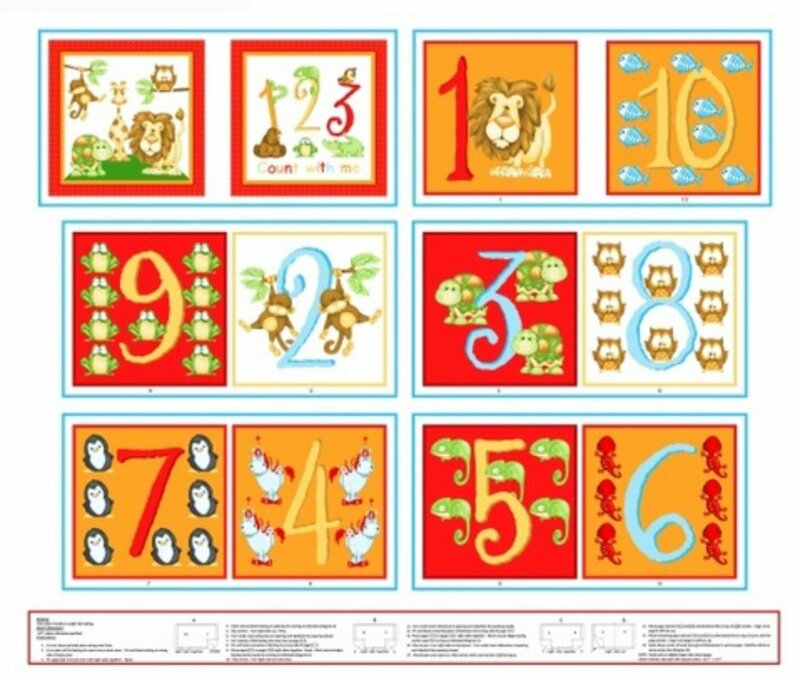 Count to ten with this cute book panel. All instructions printed on the fabric. Perfect gift for a little one.